Welcome to our quarterly Kensington & Chelsea property market report, for Q1 2018. The report covers the residential sales market for Notting Hill, Holland Park, Kensington, North Kensington, Queens Park and Kensal Rise areas of London (W2, W8, W10, W11, W14, NW6 and NW10). Average flat prices are now 9.7% higher than they were five years ago. 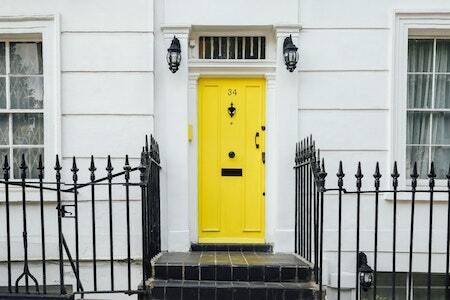 Buyers are paying £100 more per square foot than five years ago. 12.1% of properties were sold within three months, compared with 14.3% for the whole central London. The Kensington & Chelsea property market seems to be ‘bumping along the bottom’ whilst the buying public continues to consider how life might look, and feel, post Brexit. As you would expect, opinions are polarised and the market remains segmented, with certain price points and postcodes outperforming others. The weakened Pound continues to attract foreign investors. We don’t expect any meaningful movement in prices throughout 2018 and it remains a matter of when, not if, the market starts to bounce back. If you’re looking to buy, there are several factors working in your favour; prices are subdued, there is a decent level of stock on the market and if you need finance, there are also some great mortgage deals to be secured. 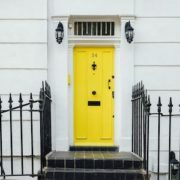 If you’re thinking of buying or selling property in Notting Hill, Kensington, North Kensington and the surrounding areas, ensure you get expert advice. Contact our Sales Directors today to book your free consultation.